Envirocare Systems is committed to making a positive and meaningful contribution to the West Australian environment, society, and community. Over the past 6 months, Envirocare Systems has sent two staff members to Neerigen Brook Primary School, to volunteer with the Hope2Day Project Recycle Program. Project Recycle is a program that matches professionals with young children as mentors. Over the course of two school terms, various activities are carried out, such as rebuilding a BMX bike, and engineering straw bridges. 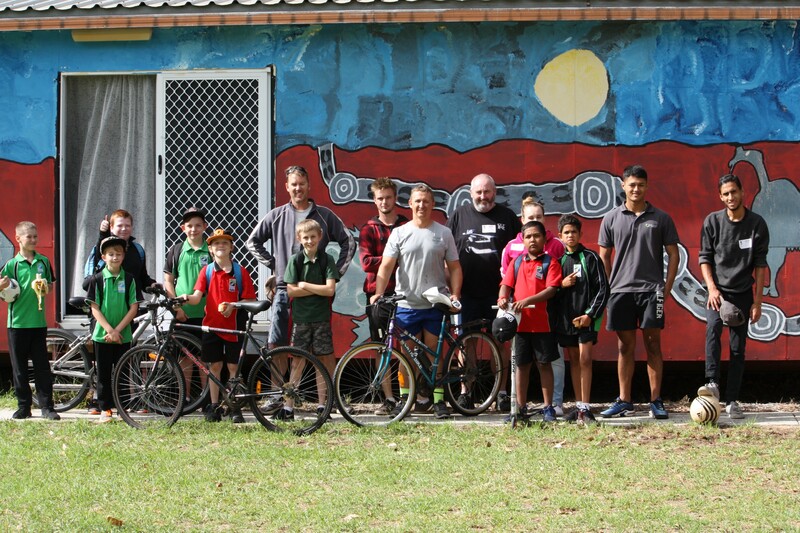 Programs are run both in schools and in local community settings targeting young people aged 10-14 years. Young people are referred to the program by their teachers. 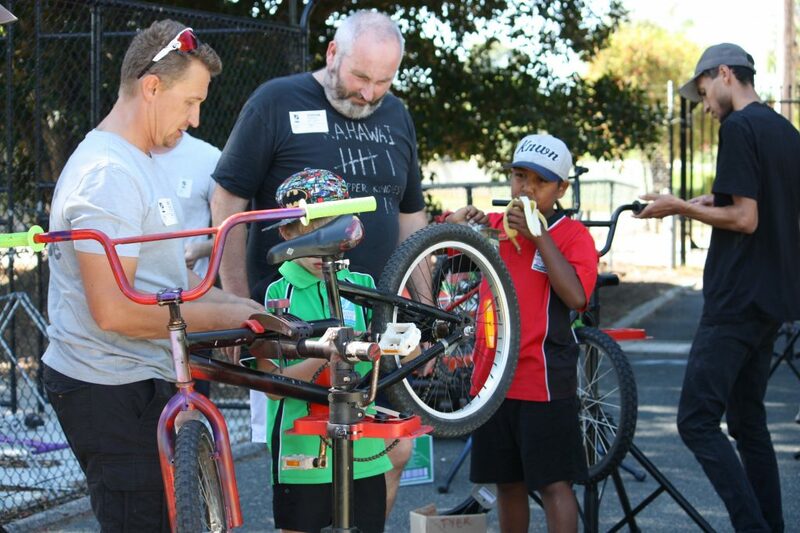 Stripping down and rebuilding a bike teaches practical and mental skills, and enables young people to more effectively work through life’s challenges. So far the program has been immensely valuable to Mark and Dakota, who have grown as people over the last 6 months. To anyone looking to get involved with a charity, we recommend Project Recycle, and will be sending more staff there for future programs! A key part of our commitment to the community is our charity program. Through the energetic support and kindness of our employees, we have built strong relationships with Australian charities such as Care Australia, and Bush Heritage Australia contributing throughout the year to help make a difference across Australia. To get involved with Project recycle, click here. To read more about Envirocare Systems commitment to the community, click here.